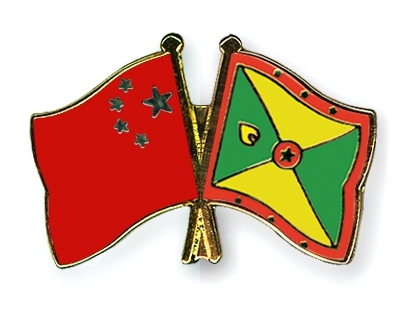 The People’s Republic of China in collaboration with the Government of Grenada, is offering full scholarships to Grenadian nationals to pursue undergraduate programs, master’s programs, doctoral programs, general scholar programs or senior programs at Chinese Universities for the academic year 2017 to 2018. The scholarship covers tuition, accommodation, learning materials, living allowance, health insurance, a once-only settlement subsidy and 1 round-trip ticket. All applicants must apply to 3 schools in China. These application forms must be filled and submitted online through the website http://www.csc.edu.cn/studyinchina and then submit 3 copies of the printed documents to the Human Resource Development Division & Scholarship Desk, Ministry of Education and Human Resource Development Division no later than Tuesday, 28 February 2017. Please note that the agency number for Grenada is 3081. For further information please contact the Human Resource Development at telephone number 440-2737/2738. Or email at scholarshipdesk@gmail.com.